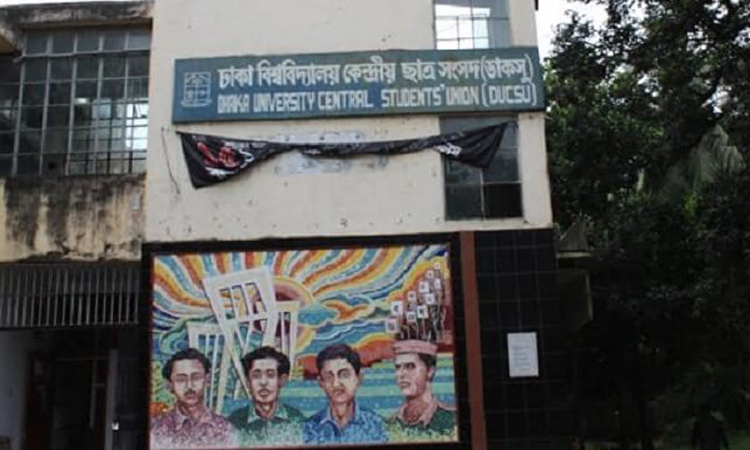 The Dhaka University (DU) authority will publish the first draft voter list for the upcoming Dhaka University Central Student Union (DUCSU) poll Wednesday. adjacent to the VC’s office, said a press release. 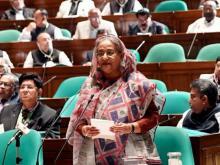 This draft voter list will be available in the website- ducsu.du.ac.bd. For the amendment of the draft voter list (addition, deletion or revision), students have to inform the respective provost office through written application by November 30, 2018.